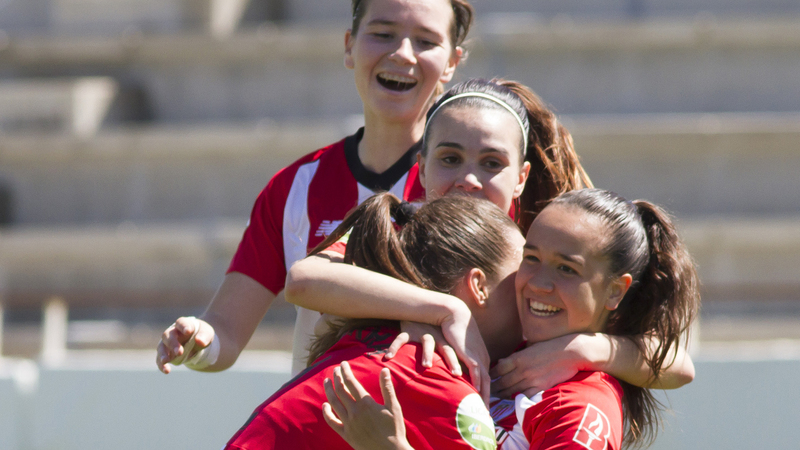 Real Sociedad and Athletic Club have draw 2-2 in Anoeta. 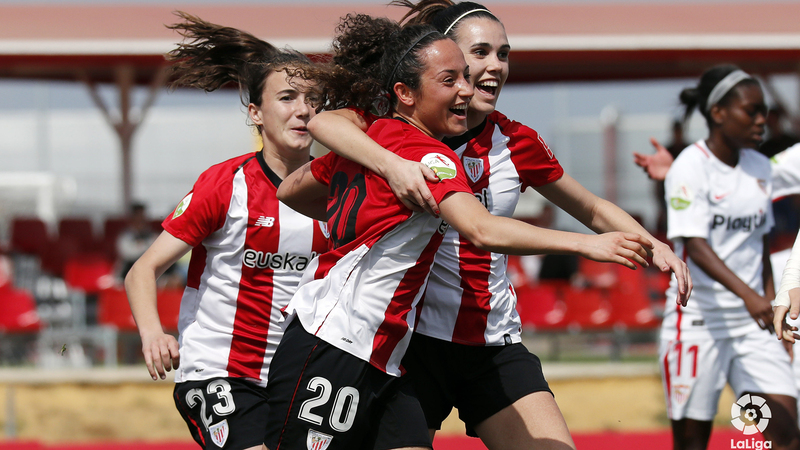 Lucía and Erika have scored the two goals of the zurigorri team in the first half of the encounter. 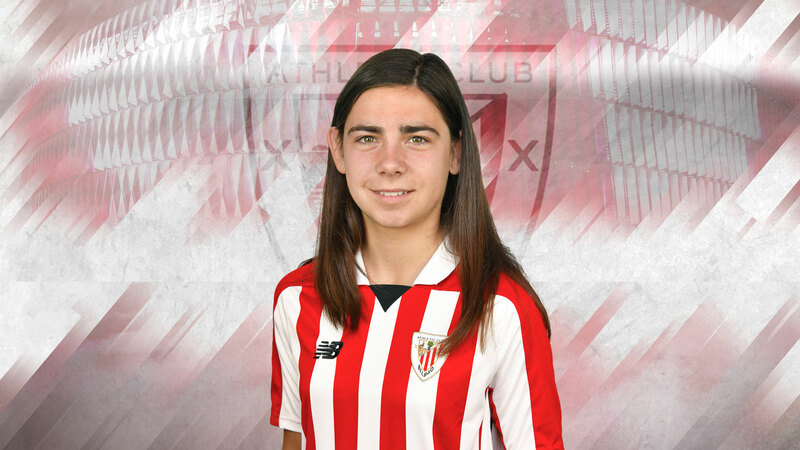 Good start of Athletic Club that went ahead in the 3rd minute, thanks to a goal from Lucia. 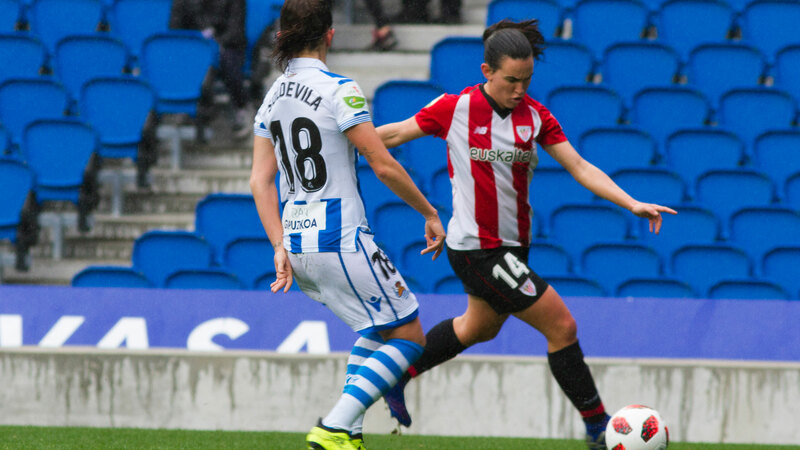 Real Sociedad has looked for the tie, but in a counterattack Erika, thanks to a cross from Moraza, has managed to score the second one in the minute 39. 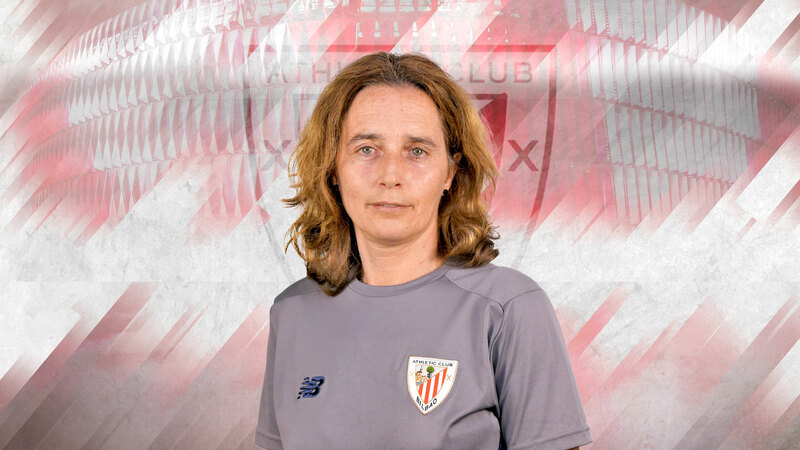 After the break, just after starting the second half, Eizagirre has shortened distances. 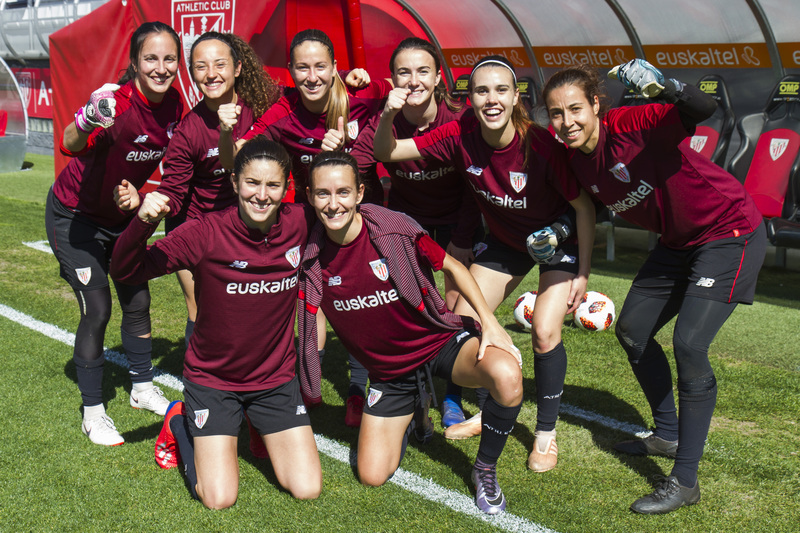 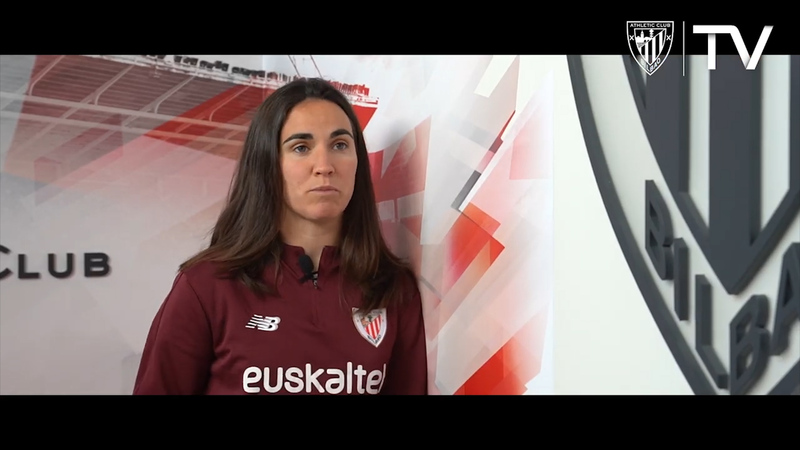 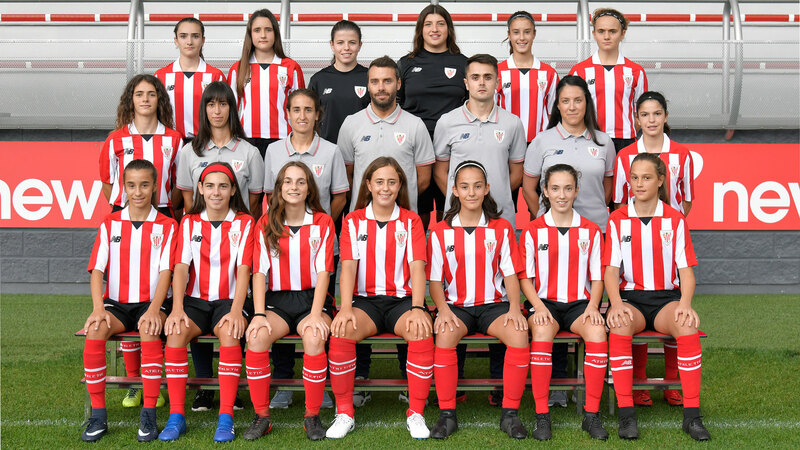 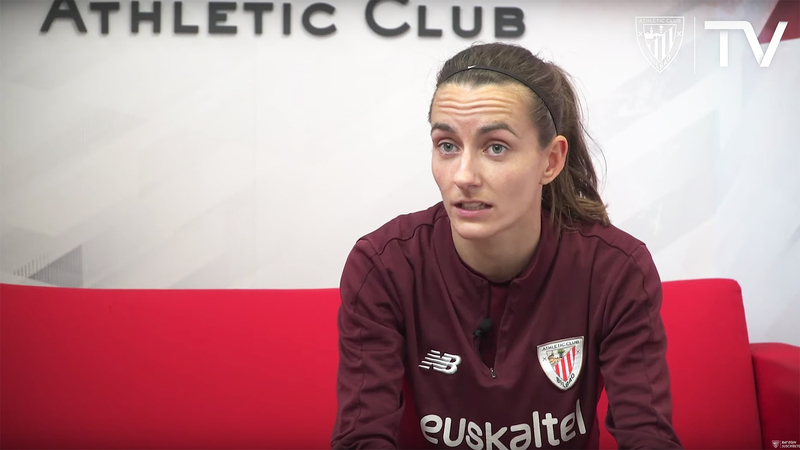 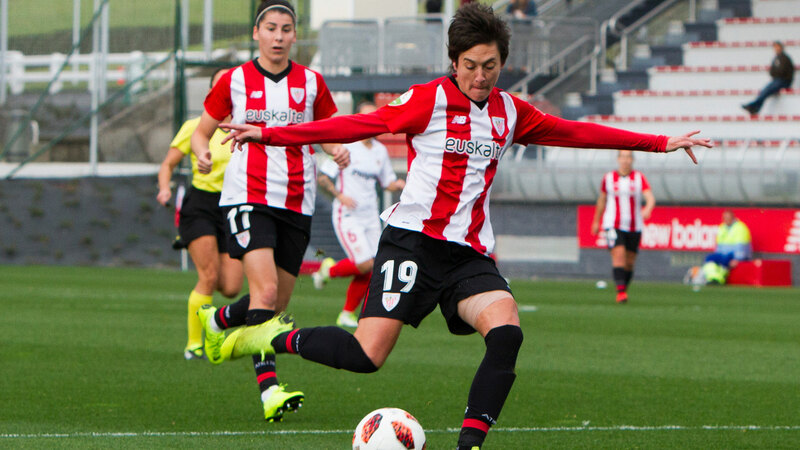 Lucía, in a counter-attack, has had a occasion to decant the encounter in favor of the Athletic Club; in the next move, Bautista didn’t miss the chance and tied the match.